Most people have trouble sleeping from time to time, but medication can seem an extreme solution. One thing that is proven to work almost as well but without of any of the negative effects is a white noise generator. 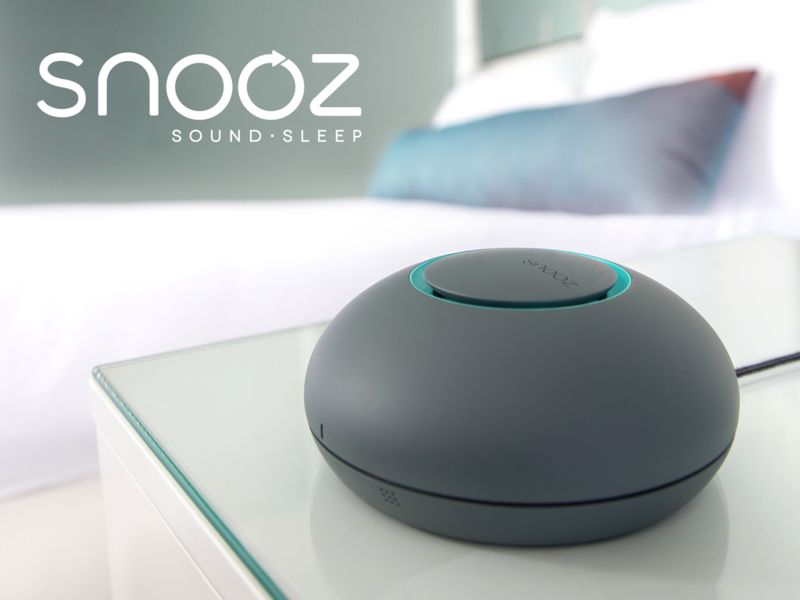 Introducing Snooz. 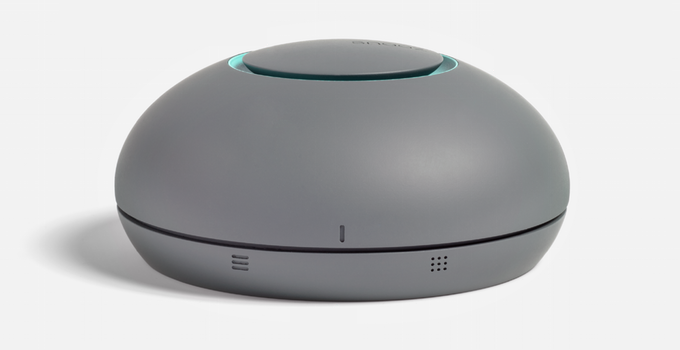 This new gadget generates white noise with a fan, helping to soothe you into comfortable sleep, and mask the kind of noises that normally startle and stir you. The tone and volume of sound are adjustable, making it possible to tailor-make your ambient sound to one that suits you. Furthermore, being portable it is travel friendly and its understated style won’t look out of place in your bedroom. A novel invention that’s proving very popular on Kickstarter.